The SUSTAIN consortium is glad to present its overarching policy report. This report will present the lessons learnt from the overarching analysis of findings from the thirteen integrated care initiatives in seven European countries. 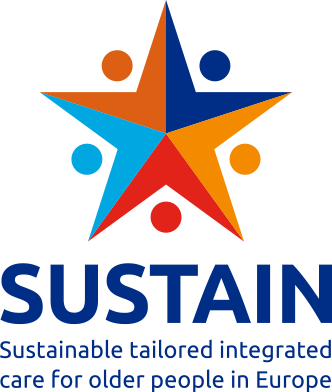 The report starts with describing the characteristics of integrated care initiatives that were involved in the SUSTAIN project , and the challenges the initiatives faced. Then, the integrated care activities that were undertaken to improve current ways of workingin each of these sites are presented. Based on the experiences of the integrated care initiatives, the main lessons learnt are shared by explaining what worked and what did not when making improvements to integrated care. 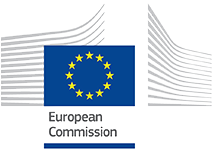 The final chapters of the report provide recommendations for policy-makers, service providers, and the research community based on the outcomes and experiences of the project, and an overall conclusion on the SUSTAIN project.